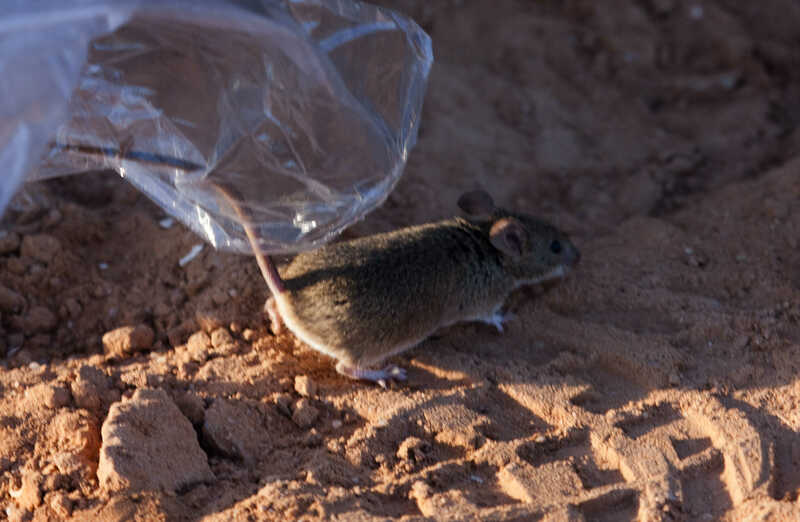 A recent expedition searching for mammals was undertaken to the Oued Ad-Deheb region of Western Sahara from 24th-31st January 2012. This short paper provides some additional species and information to the recent paper by Chevalier et al (2012). A total of three individuals were observed over two nights (26th and 28th January 2012) including a single in the southern section of Oued Jenna, and animals at 23°33’58.13”N 15°40’10.46”W and at 23°10’45.93”N 15°02’15.84”W. A single was observed hunting along the Aoussard Road at 22°43’29.99”N 14°32’05.65”W on 28th January 2012. 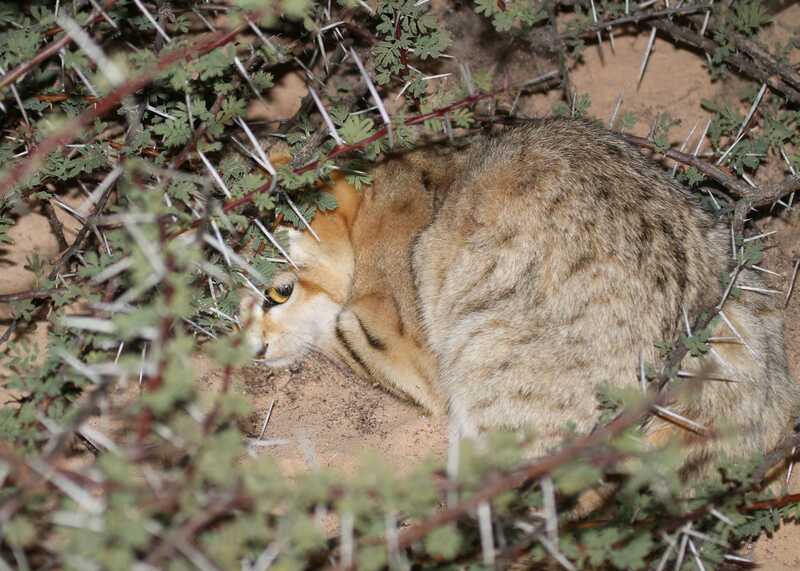 A single individual was trapped in gardens at Taourta, Dakhla peninsula (23° 47’18.55”N 15° 54’06.92”W) on 28th January 2012. 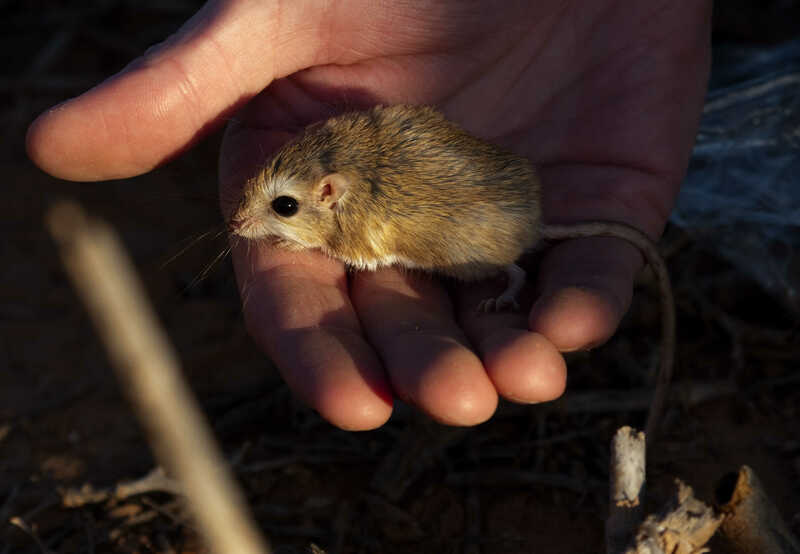 A single was trapped at 22°47’59.47”N 14°37’10.46”W on 28th January 2012 and a further individual was observed in the western section of Oued Jenna on the same date. 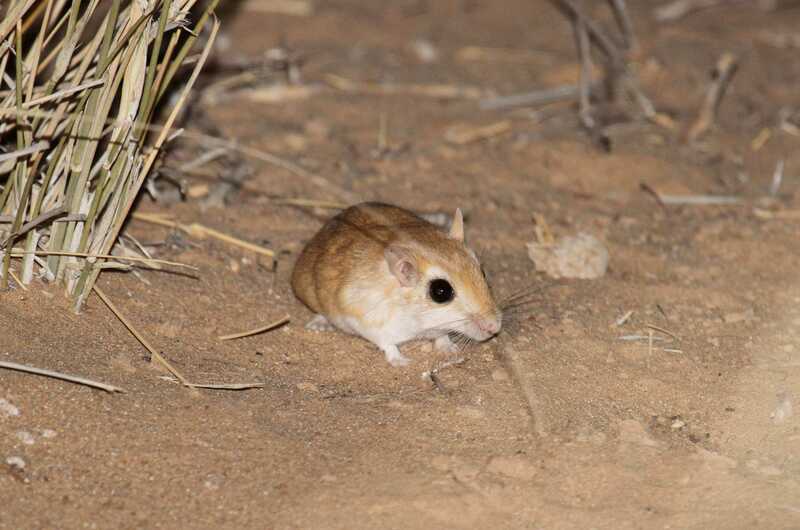 Further unidentified gerbils considered likely to be this species were recorded along the entire length of the Dakhla-Aoussard road. A single was found freshly dead on the road approximately 44 kilometres northwest of Aoussard on 29th January 2012. All other hares seen during three trips (in 2006, 2010 and 2012) in the region are considered by the authors to be this species and not Cape Hare (see Moores et al 2012) for further information. Chevalier, F., Thevenot, M. & Bergier, P. (2012). Notes sur quelques mammiferes terrestris observes pres de Dakhla, Oued Ad-Deheb. Go-South Bulletin (2012) 9, 1-6. Previous ArticleIvy - an insidious intruder?